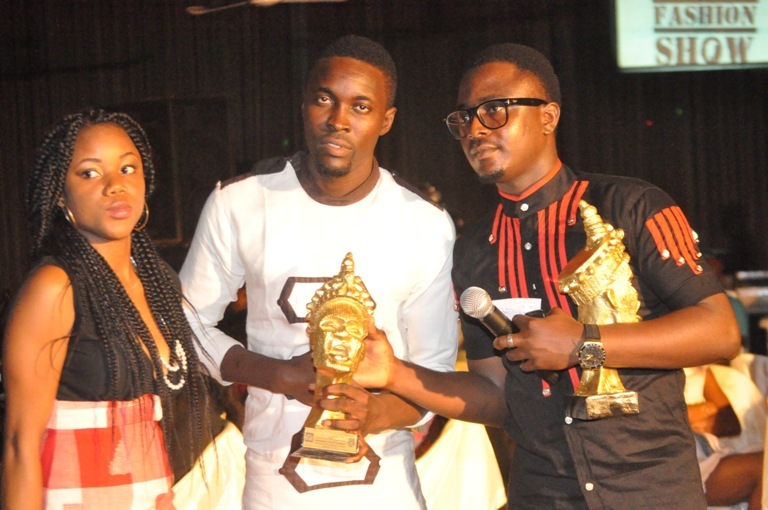 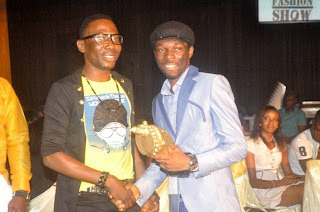 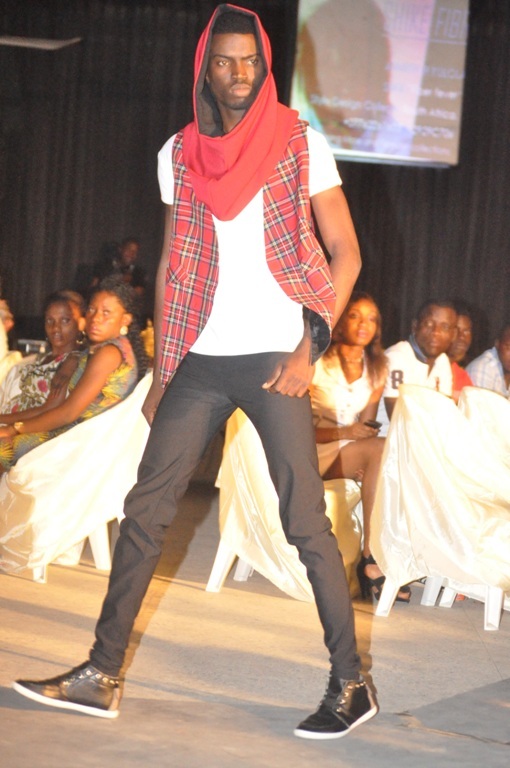 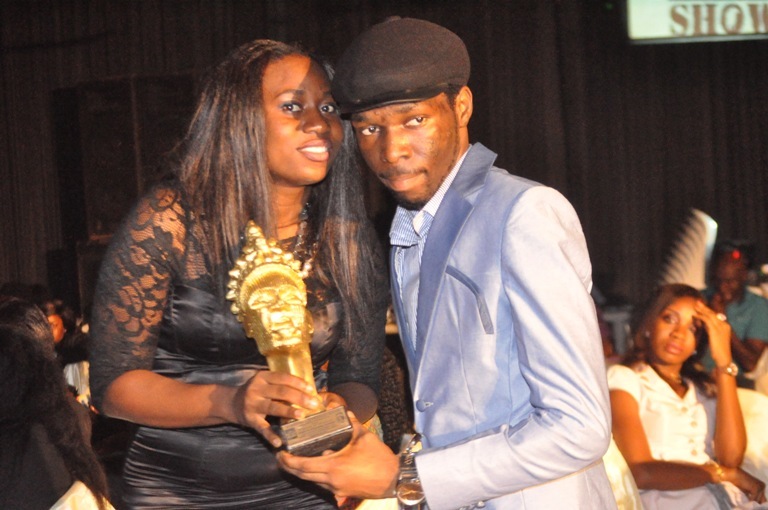 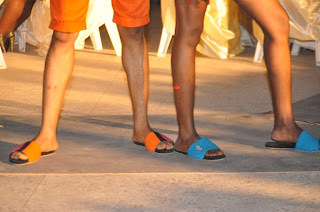 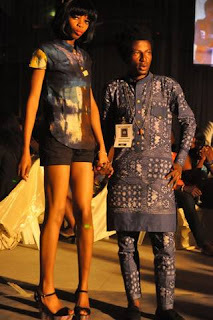 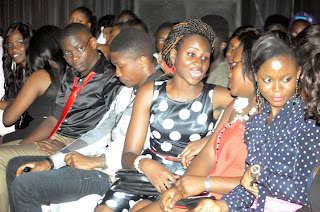 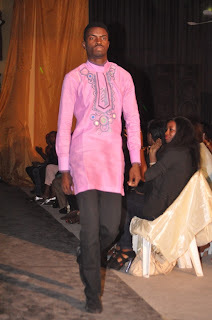 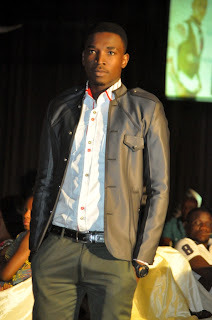 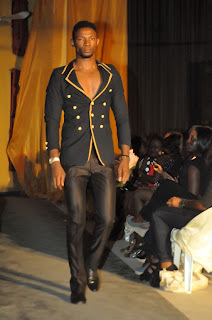 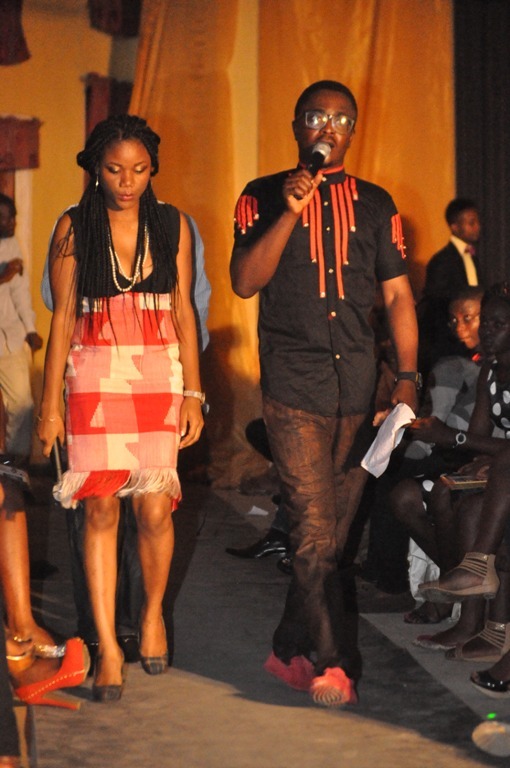 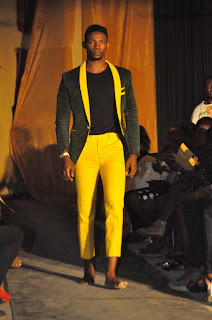 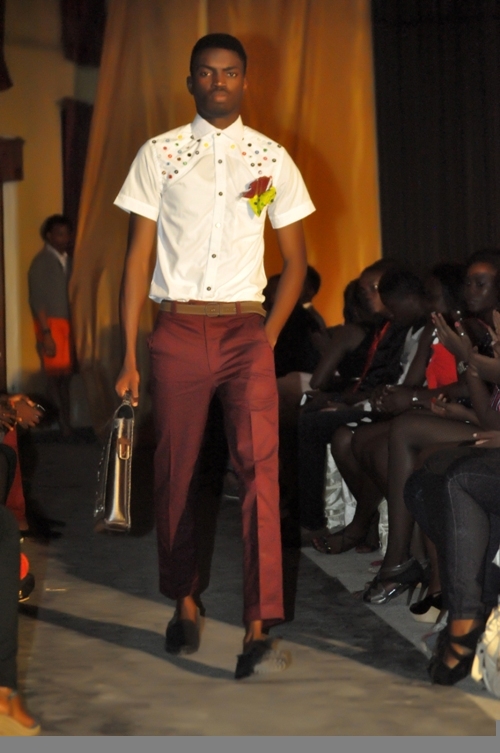 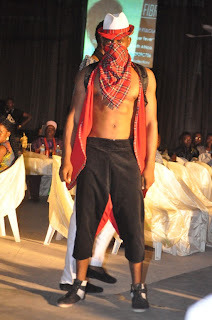 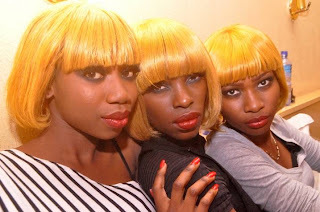 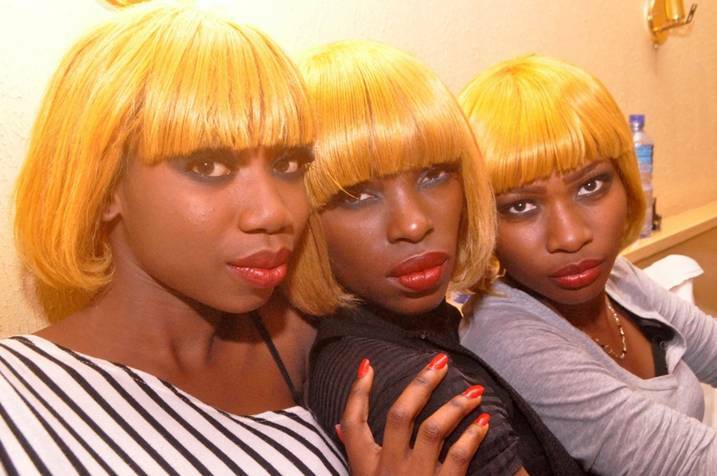 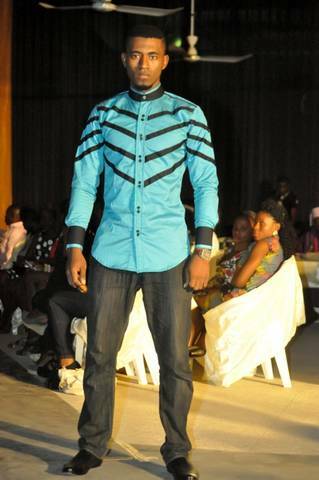 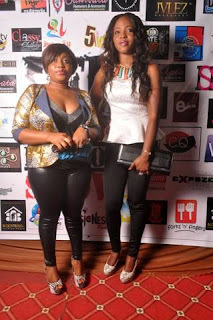 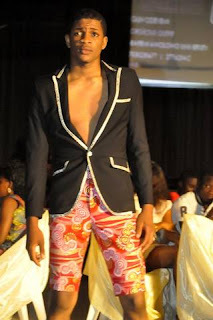 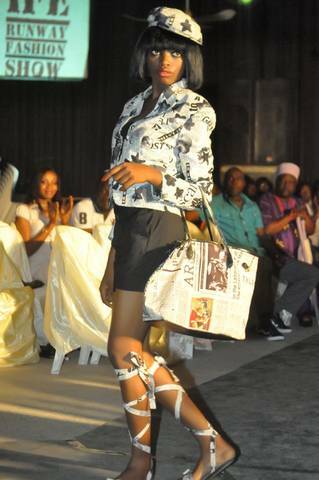 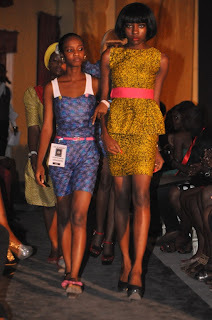 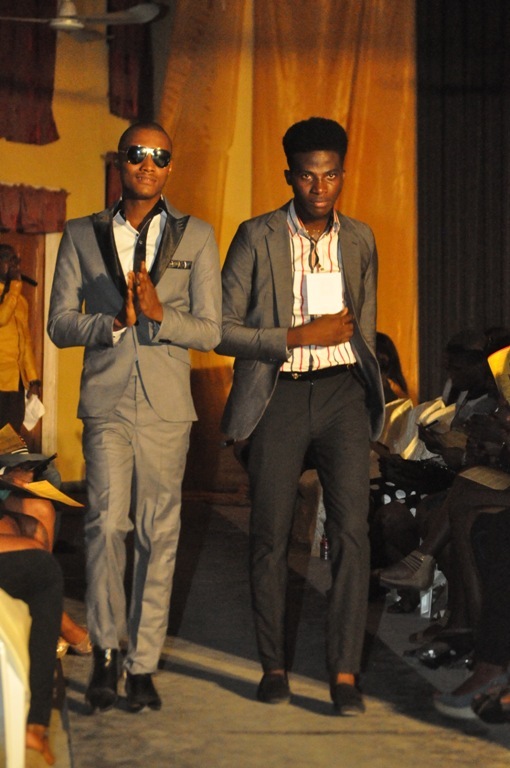 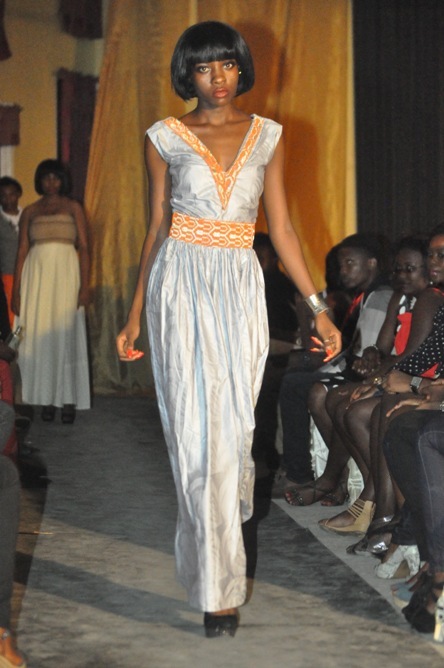 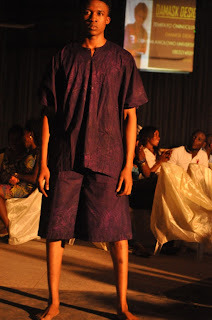 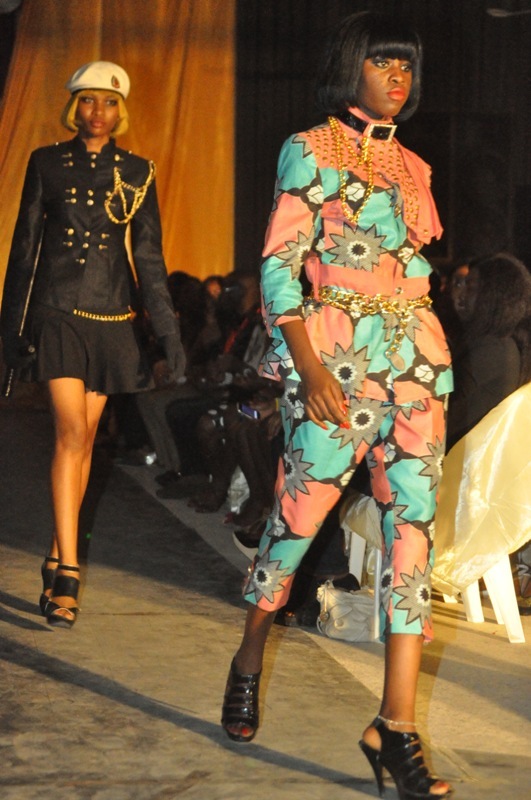 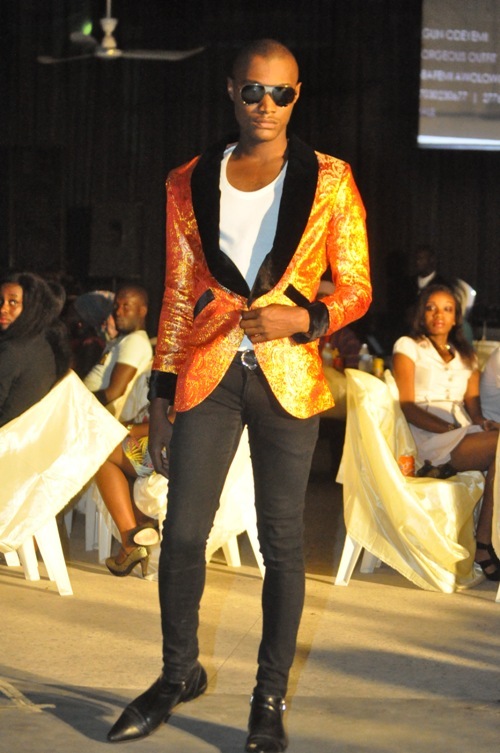 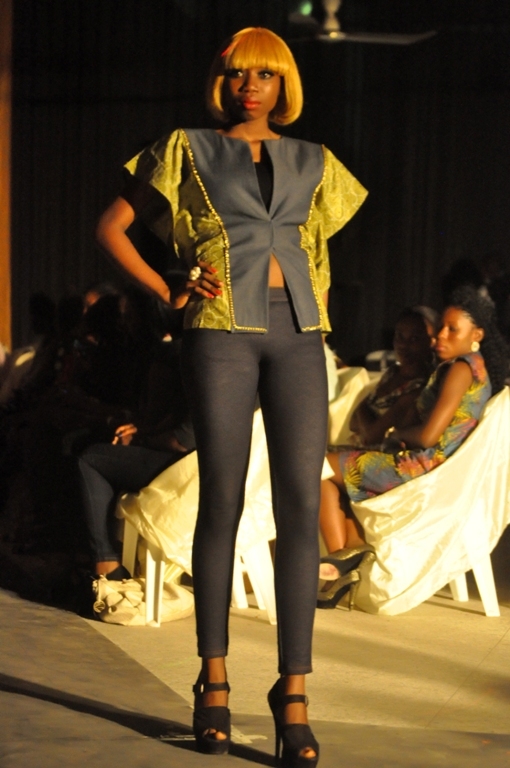 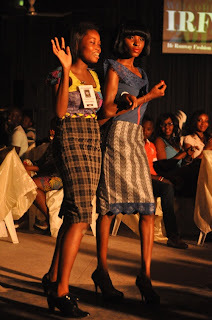 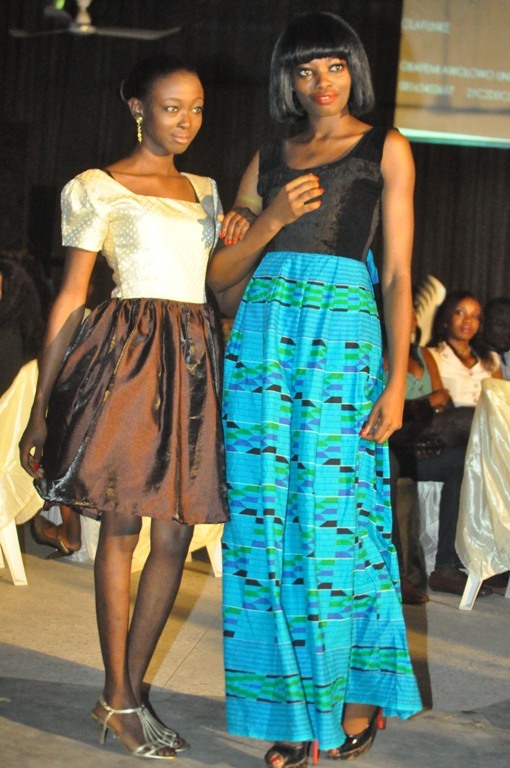 The 2nd edition of Ife Runway Fashion Show ended in grand style. 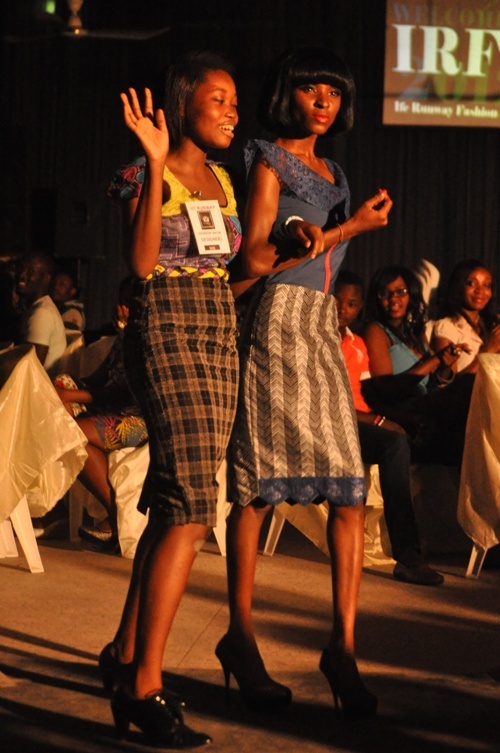 The organizers BlackNBold Fashion House, comprises of group of students with the vision of showcasing and promoting student entrepreneurship in the fashion and modeling industry. 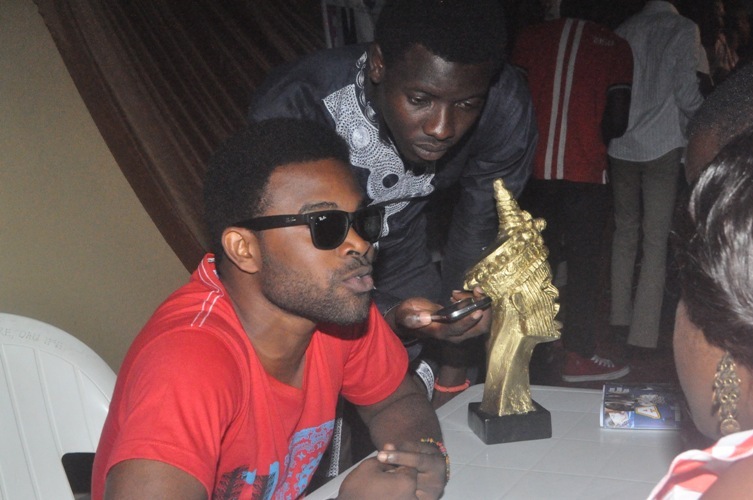 Event which took place at the Ogunbanjo hall at Obafemi Awolowo University on the 29th of September from 9pm to 3.30am hosted some celebrities such as Gabriel Afolayan and the Nigerian Idols Lover boy Steven Onochie performing. Top “swagalicious” campus guys and babes graced the event and also witness the present of HRM Oba Adedokun Abolarin Aroyinkeye 1, The Orangun of Oke Ila. It was a night never to be forgotten so soon, the turnout was very impressive as the students look their best. 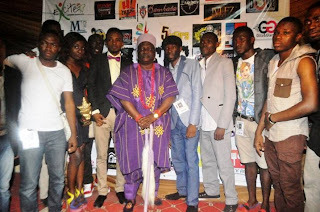 In an interview with Abiola Orimolade, the Founder of BlackNBold, he said; I am grateful to Almighty God for the success of this event, we have been able to prove to the outside world the stuff that we are made of, we are now calling on Sponsors to support our other editions because its difficult organizing an event of this magnitude without a sponsor.